Penfield Librarian Kim Catalanello hosts the monthly Book Discussion Group meeting. 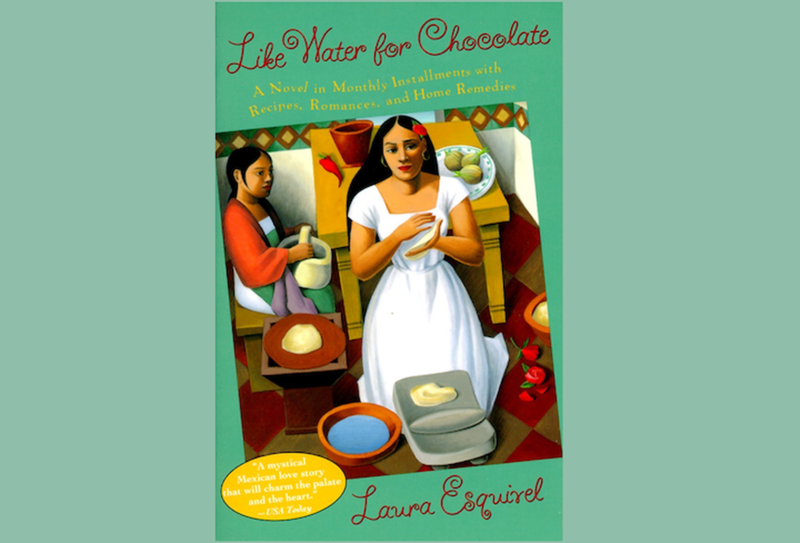 This month's selection is Like Water for Chocolate by Laura Esquivel, led by Kathryn Hill. Copies of the book will be available at the circulation desk beginning April 18.